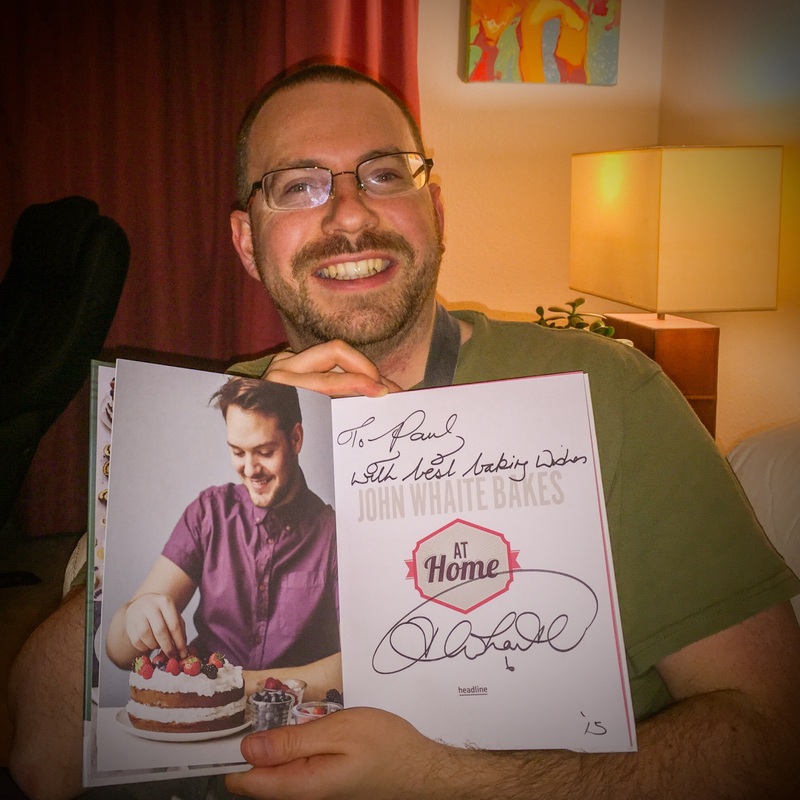 Just a quick post to say WAHOO really, my autographed copy of John Waite Bakes at Home has arrived! 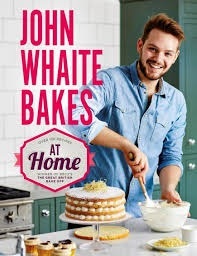 The delectable John Waite (winner of season 3 of GBBO) picked my Nutella Star Bread as one of the best bakes of 2014. Happy New Year to you all and I hope you had a great time with family and friends over the festive period. I know I certainly did and with the festivities came lots of gorgeous food and drink. It may be a bit of a cliché at this time of year but the other half and I are going on a bit of a health kick to start 2015 albeit with slightly different aims. The Gorgeous One is looking to shift a few pounds before our vacation in late spring, whereas I am not so much bothered by my weight but going for lean muscle growth (and reducing the keg I have for a belly). Over the last year I have already been reducing sugar in most bakes by a third and using lower fat alternatives but now I want to experiment with even healthier and protein infused bakes. There is hardly any fat (a small amount comes from the eggs) and no processed sugar. I have used honey as it requires less to sweeten than normal sugar. Cinnamon and honey have also been used for centuries for additional health benefits and help boost the immune system. From the Amazing Mary-Anne Boermans amd something I will definitely try as it combines baking (current passion) and origami (childhood passion). 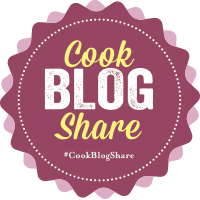 The Festive Food recipe this week isn’t really a recipe, (What? No! Boo! Wot a swizz! We wuz robbed! etc.etc) it’s more of a ‘how to give a new twist to an old favourite’. After all, the Festive Season can be stressful enough without having to learn entirely new culinary creations. 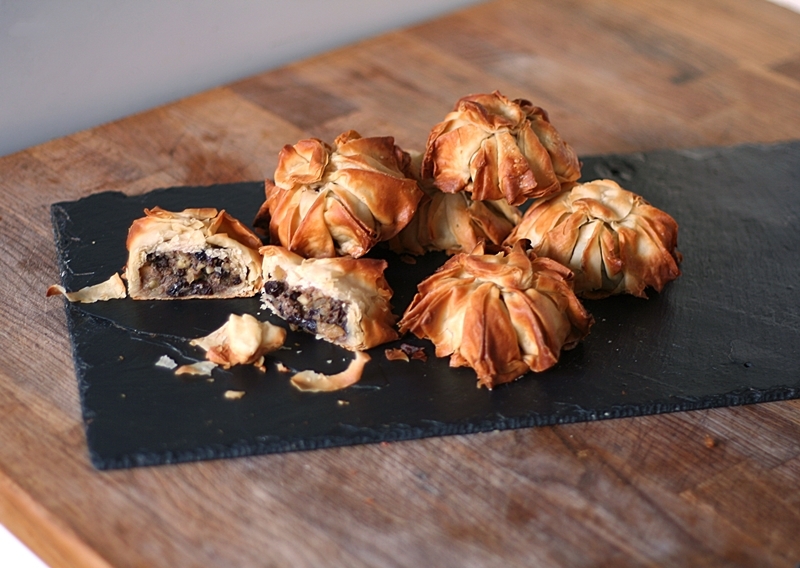 Its much easier on the cook to jazz up a firm family favourite with a little nifty pastry work and then be able to sit back, relax and enjoy the day itself. 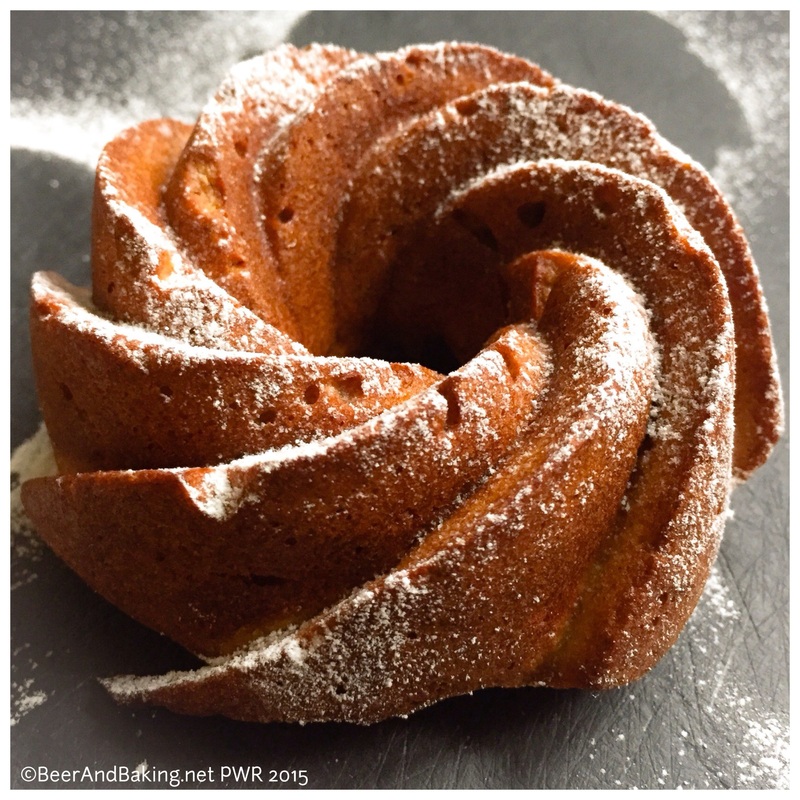 It’s an idea that everyone can adapt to their own festive requirements – pastry origami! Who doesn’t love a good pancake? Whether served with fruit and cream, chocolate, maple syrup or even the classic lemon and sugar, there are as many combinations as you can come up with. 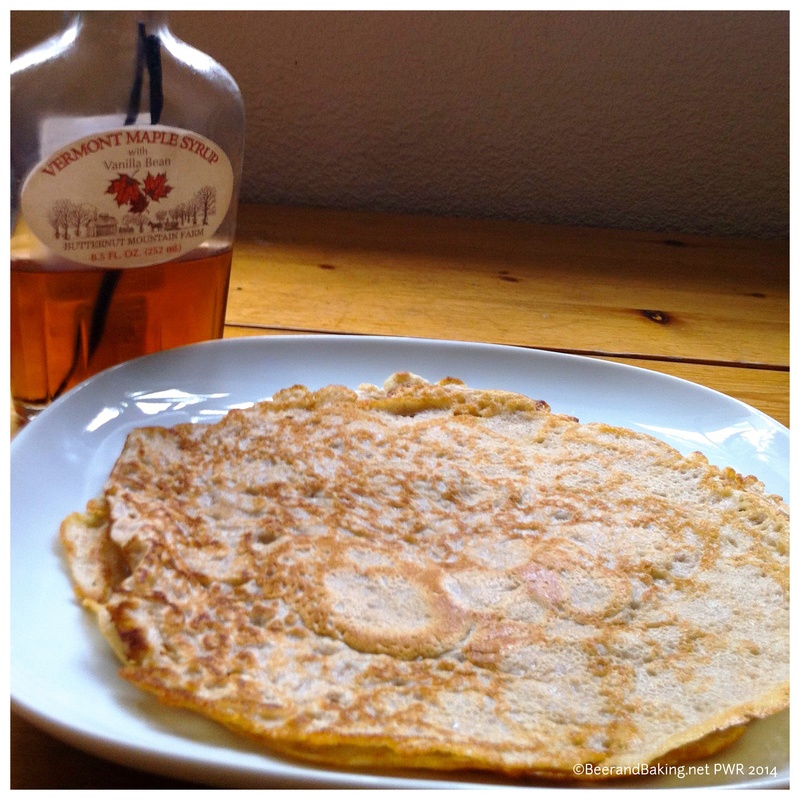 I must admit I prefer the British thin version to the American fluffy one and for ultimate elegance a French Crepe! 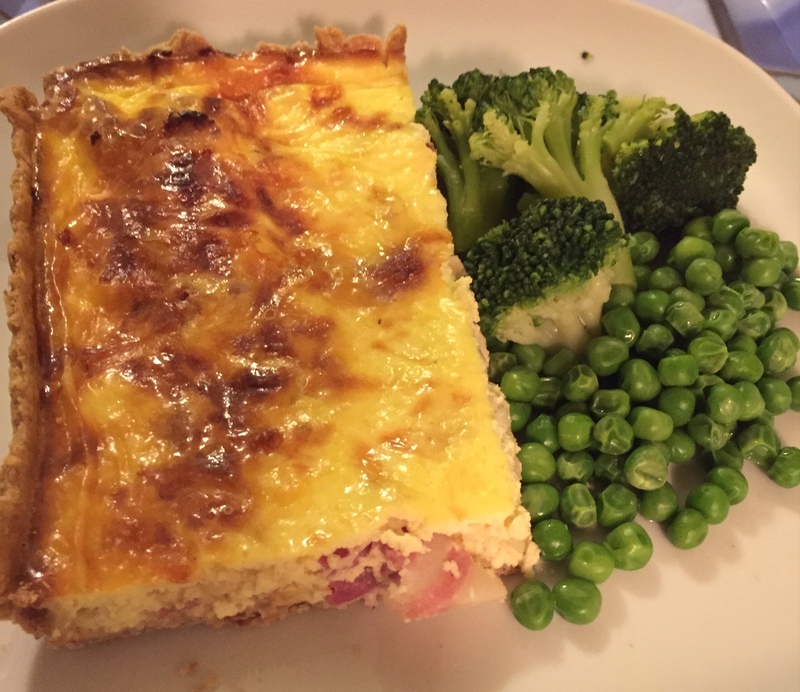 This recipe is one I make every Sunday for my other half and me as a weekly treat and just makes the weekend a little more special. 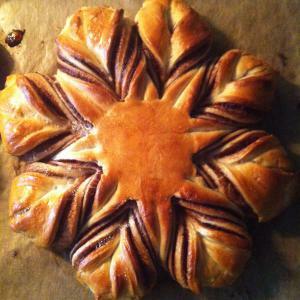 Originally this was a Saint Delia recipe but I have modified it over the years. I was given an absolutely ma-hooo-sive marrow by my boss at work as she has marrows coming out of her ears. Never one to turn down free food I happily accepted and then came the issue of what the hell do you do with a marrow! 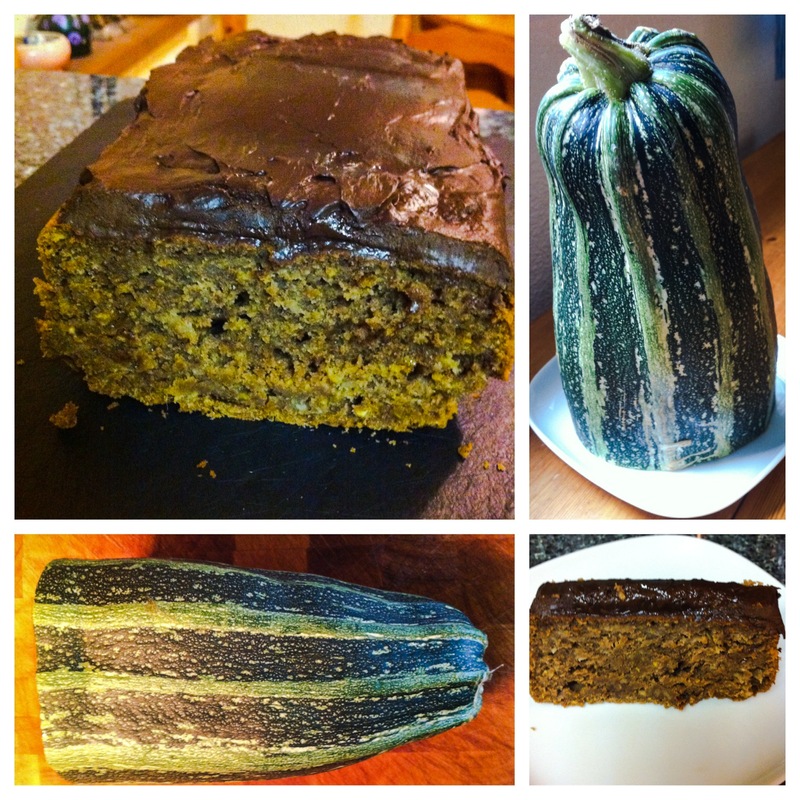 After doing a bit of recipe hunting online I saw 2 recipes from Thrifty Household and BBCGoodFood (links below) that I liked the look of and took elements from each and the end result was this Chocolate Orange Marrow Cake. All in all we managed to get 3 meals worth out of this marrow! But the others were savoury dishes so therefore not as exciting as cake but may make an appearance on the blog if I get more marrows. (Also forgot to take a pic of the entire marrow and had already used a third).